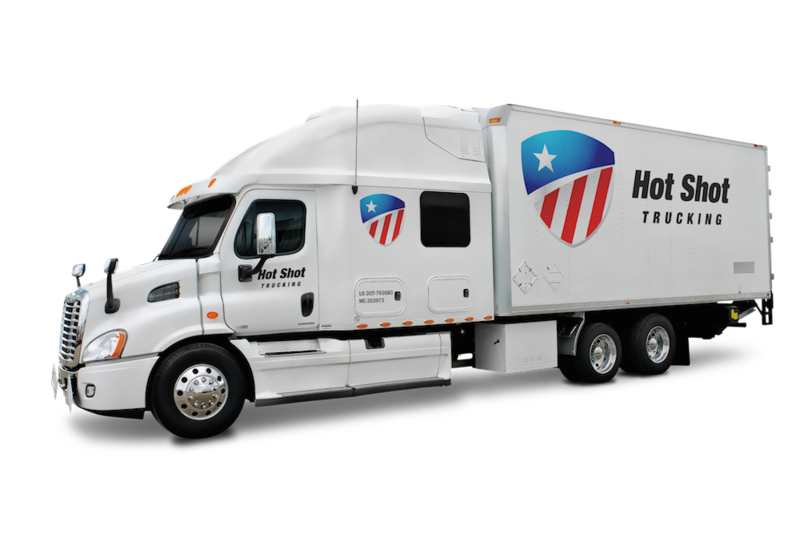 Hot Shot Trucking provides rapid deliveries into, out of, and across Ottawa, keeping the capitol prosperous. 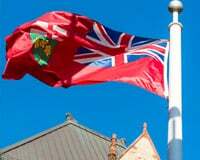 Ottawa's importance extends far beyond the political. 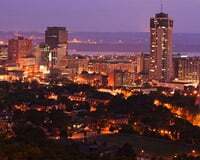 Combined with Gatineau and other nearby cities, Ottawa makes up the National Capitol Region, a metropolitan area that has long been on the cutting edge of Canadian industry. The area has earned the moniker “Silicon Valley North” thanks to its many tech companies, while government jobs, retail, and tourism also play key economic roles. All these industries rely on quick, quality shipping, and because this is the capitol, the stakes are higher than ever. When a delivery is late or the goods are damaged, not only does the region’s economy suffer, but Canada’s national pride takes a hit! Hot Shot Trucking has never taken Canadian pride lightly. 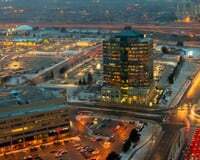 Throughout our long history of service, we have connected the Ottawa area’s firms with dozens of industries across North America, bolstering both prosperity and patriotism. 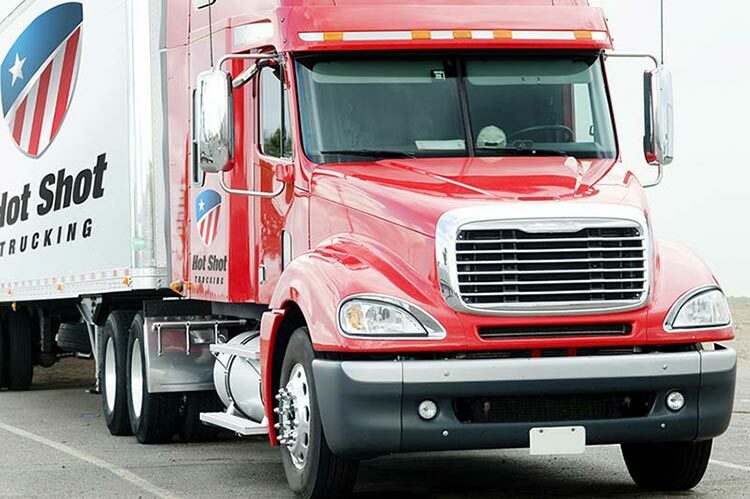 Dedicated Services - Whenever a client places an order, we assign a truck to serve them alone, so that they won’t have to wait for other deliveries to be filled before we can get to theirs. This strategy has the added benefit of making it easy to load specialized equipment for goods with unique storage needs. Team Driving - Besides assigning a truck to each client, we assign two drivers to each truck. This allows us to complete long deliveries without stopping during the night. One driver will rest while the other drives, and then the two switch; the truck can thus stay on the road at all hours without the risk of fatigue. Vehicle Maintenance - Team driving only speeds up service if the truck doesn’t break down, which is why we inspect, repair, and upgrade our vehicles at every opportunity. We are committed to catching mechanical problems before they occur, keeping delays and accidents to a minimum. Regular maintenance also reduces the fuel use, and therefore the cost, of our deliveries. 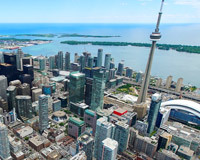 Continental Networking - The Hot Shot freight network encompasses almost all major cities in Canada and the United States, including Montreal, Toronto, Edmonton, Calgary, Winnipeg, and Vancouver. 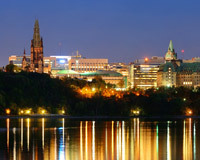 Our customers in the National Capitol Region thus have no trouble shipping to any other part of the country. Consistent Information - At every point along the delivery, we are happy to give you updates on your vehicle’s progress and to answer any questions you have. If you have new instructions, we will listen to and apply them to the best of our ability, no matter when you issue them. Hot Shot Trucking is committed to loading your order within two hours of your placing it, no matter where we are shipping from or to. 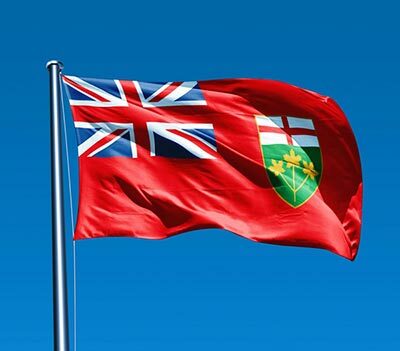 For more information on our Ottawa area services or to request a free freight quote, call (800) 713-1000 or visit our website today.